After Ripple, China’s CIPS Now Competes With SWIFT...Departure From US Dollar? For a long time now, SWIFT has been the dominant cross-border transaction platform used by banks in all parts of the globe. However, the Belgian-based messaging network is facing stiff competition from blockchain startup, Ripple Inc, and now from the Chinese Alternative Global Payments System (CIPS). The competition provided could lead to a shift away from US Dollars as the dominant reserve currency accepted across the globe. 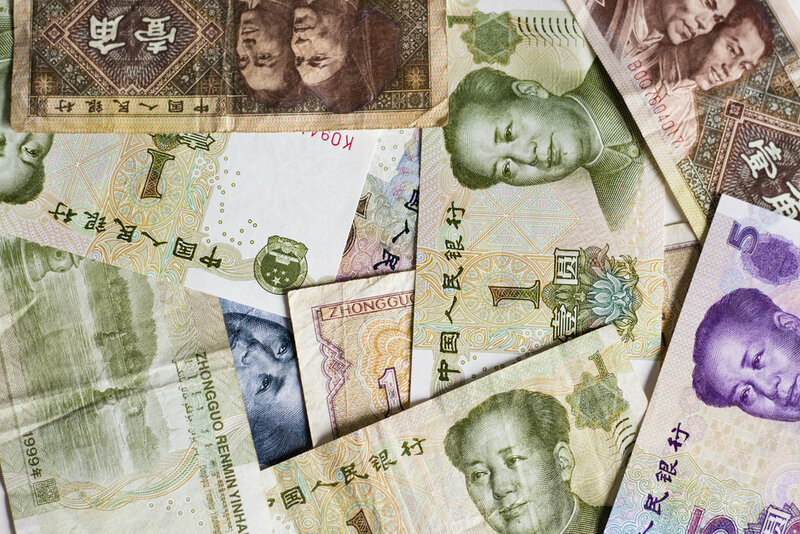 SWIFT could be nearing its end as Russian banks have now joined the Chinese Alternative Global Payments System (CIPS). The Russian government received sanctions from the US via SWIFT, and this has prompted it to look into other alternatives of carrying out cross-border transactions such as cryptocurrencies. As a result, banks in Russia can now use an alternative payment platform provided by China. But it has been a long time coming. In the first move towards a move from the USD, Russia intensified its purchase of Gold over the past decade. Its adoption of the CIPS, which is already regarded as the Chinese SWIFT, is an indication that Russia has moved away from a dollar-denominated financial transaction. The report pointed out that Russia is also creating its alternative payment system called the SPFS (System for Transfer of Financial Messages). This system was built following threats from the US to remove Russia from the SWIFT system. It has already garnered over 500 participants including major Russian companies and financial institutions. In the crypto and blockchain space, Ripple Inc is one of the leading entities. The company is aiming to revolutionize the cross-border payment space using blockchain technology, enabling transactions to be carried out faster and with fewer fees involved. The launch of products such as xRapid is geared towards improving transactions between banks and reducing transfer fees included. According to Cory Johnson, the Former Chief Marketing Strategist at Ripple Inc, the primary aim of the company is to overtake SWIFT and become the dominant transaction system in the world. Johnson noted that even though there are companies using both Ripple and SWIFT, they would ultimately side with the option that provides them with fast transactions and fewer costs. Besides, Ripple’s CEO Brad Garlinghouse told Bloomberg last year that back then, over a hundred SWIFT-connected banks including the likes of Spanish bank Santander have already deployed the xCurrent product offered by Ripple. The sanctions imposed by SWIFT on countries such as Russia and Venezuela has pushed those countries to find alternatives, especially with cryptocurrencies. Venezuela has now become one of the most popular cryptocurrency-friendly countries in the world. If or when SWIFT is overthrown as the dominant cross-border payment system, then it could signal the end for the US Dollars been the denominating currency used across the globe. If Ripple replaces SWIFT, then XRP would gain massive adoption while the Chinese Yuan would become the number one fiat currency denominator if the CIPS becomes the primary cross-border payment platform.